Isuzu Service and Repair - Orinda Motors Inc. 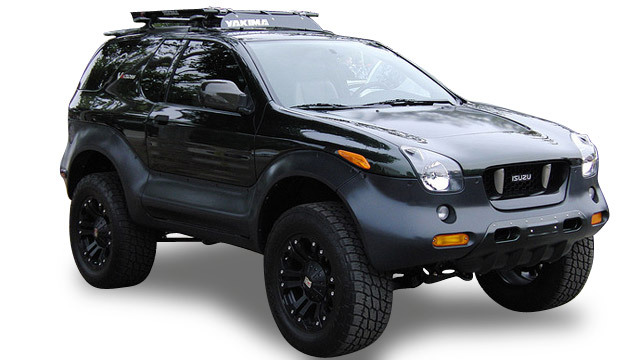 When your Isuzu needs auto repair, we invite you to Orinda Motors, where our team treats you like family. Our auto mechanics are thoroughly equipped with the best equipment and training. Our team is ASE-Certified, which means there isn’t an Isuzu auto repair or maintenance issue we cannot handle at Orinda Motors. Reliability, dependability, and economy—these are just a few words associated with the Japanese auto brand known as Isuzu. A top name in commercial vehicle production and well-known for their midsize trucks and diesel engines, Isuzu manufactured several personal vehicles that were well received in the sport utility market. “It is always a pleasure working with the staff. I have never been unhappy with the work.” -- Patricia G.
We are happy to answer any questions about your Isuzu. Whether you need routine maintenance or repairs for major damage, our team of certified technicians provides top-notch service. Give your Isuzu the service it deserves. Call our shop or stop in to schedule your service appointment today!